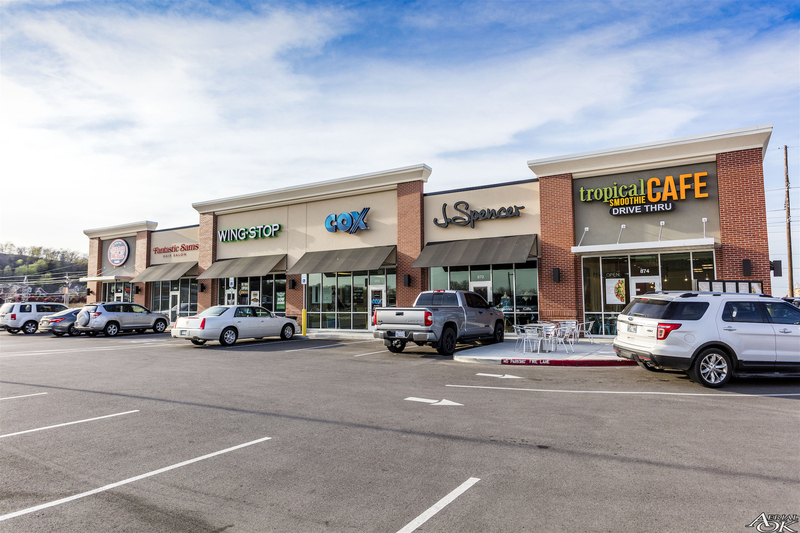 The Net Lease department has established itself as one of the most active build-to-suit developers aligning with notable national retailers such as Starbucks, Dollar General, Aspen Dental, AT&T, Panera Bread and many others. Today, the team leverages these tenant relationships to create critical mass among smaller tenants in un-anchored shopping centers in markets with high barriers to entry. Since 2008, we have delivered on average 100 storefronts annually by tailoring our development platforms to align with high-volume and small-box formats. From market research and brokerage to construction management and disposition, our team provides end-to-end real estate services that follow the expansion strategies of our retail partners. 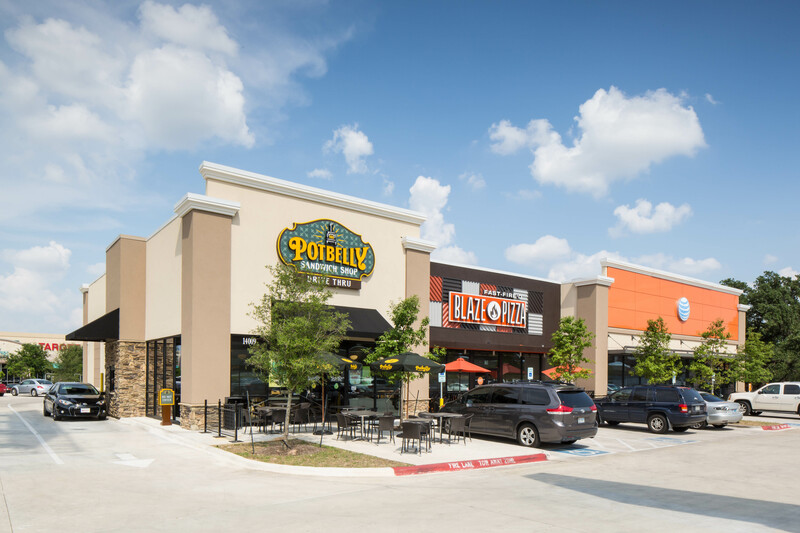 Most recently, the Net Lease team is taking its proven approach to problem solving and site selection to retailers and QSRs with smaller footprints that perform best among inline clusters as part of an unanchored retail strip. Seemingly an unorthodox approach, GBT creates the “unseen” site by identifying potential dirt and space currently under-utilized in popular retail corridors. We then go to work to assemble a well-conceived line-up of popular smaller national tenants by leveraging our relationships as the most active retail developer in the country.